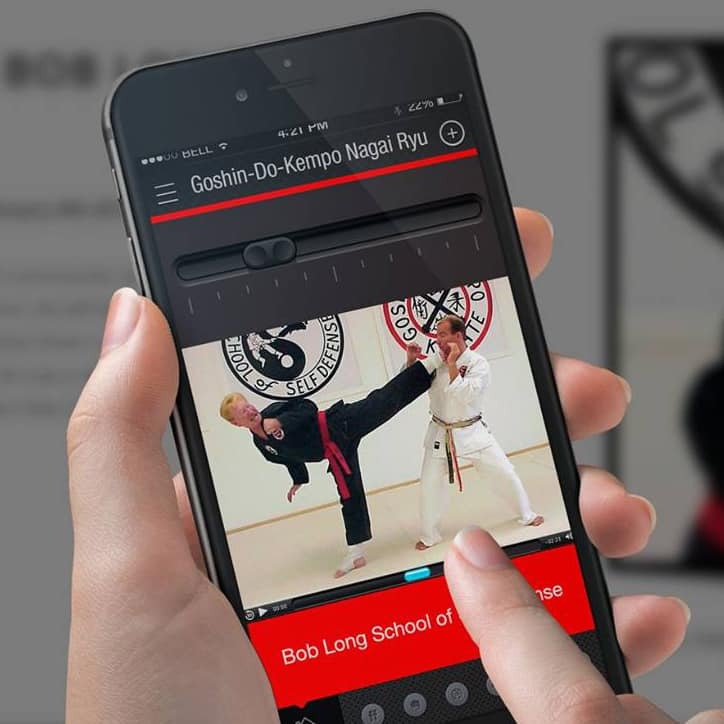 The Bob Long School of Self Defense, , known throughout New Jersey as the martial arts school that combines the best workable techniques from various styles, asked for our help in constructing a mobile responsive website. 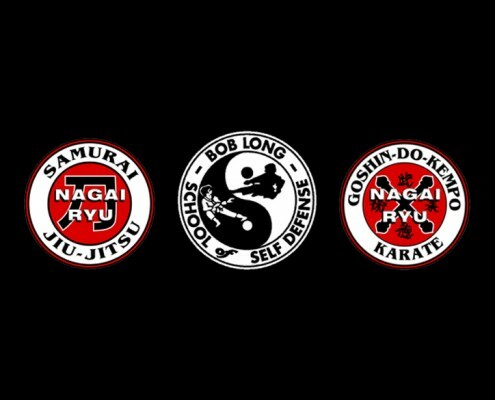 The Bob Long School of Self Defense was founded by legendary Grandmaster Bob Long, a pioneer in martial arts. 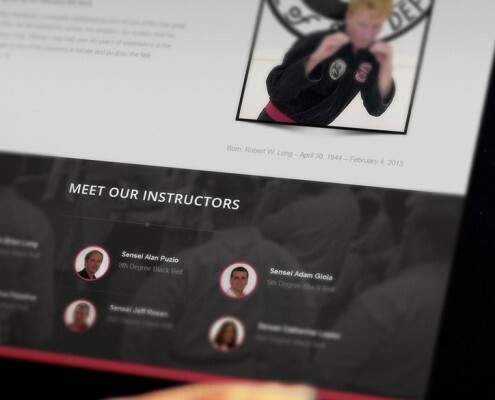 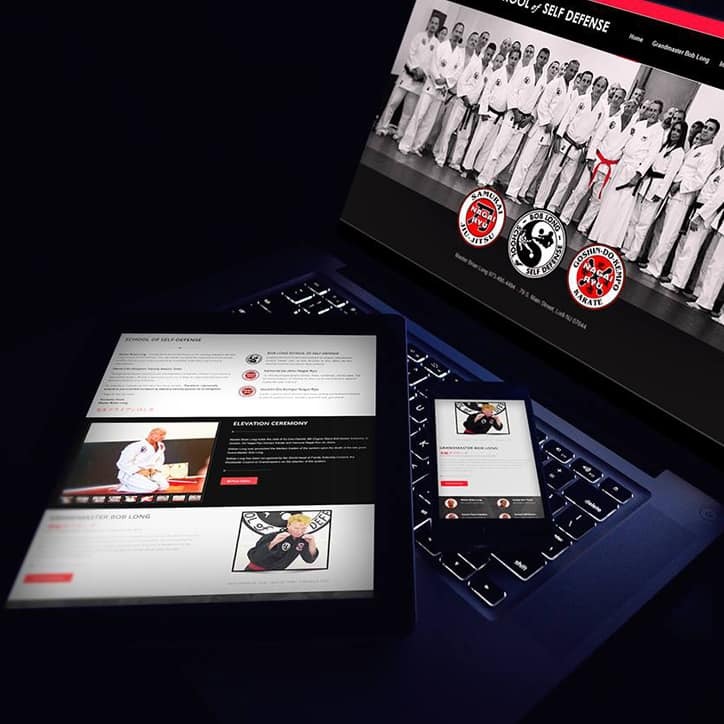 It was important for us to design a mobile responsive website that not only represented martial arts, but preserved the legacy of Grandmaster Bob Long. 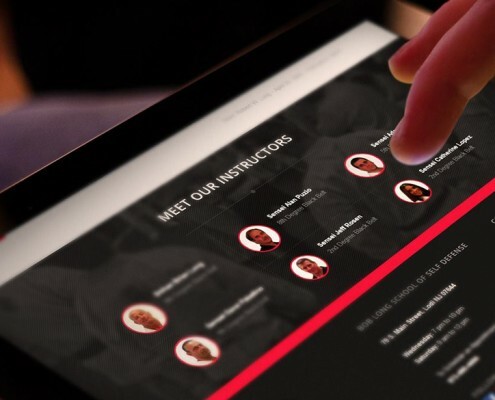 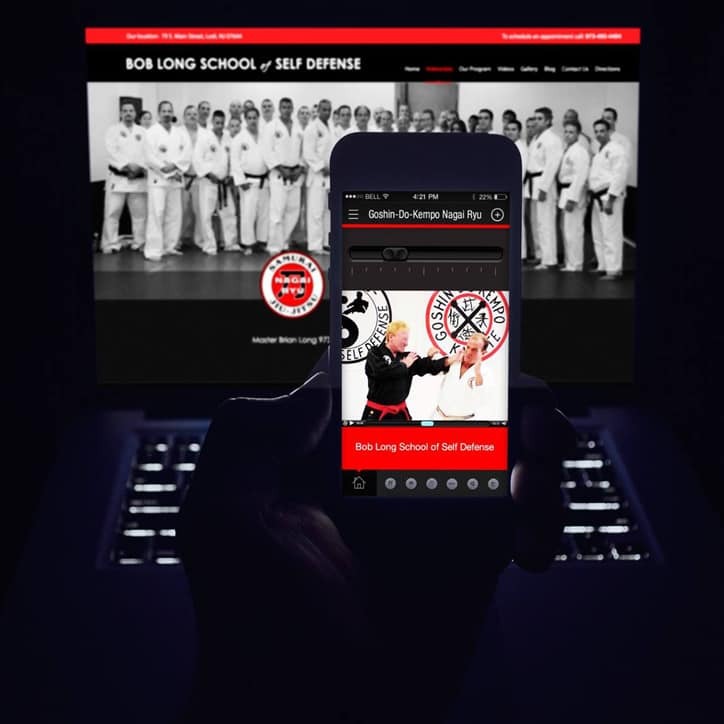 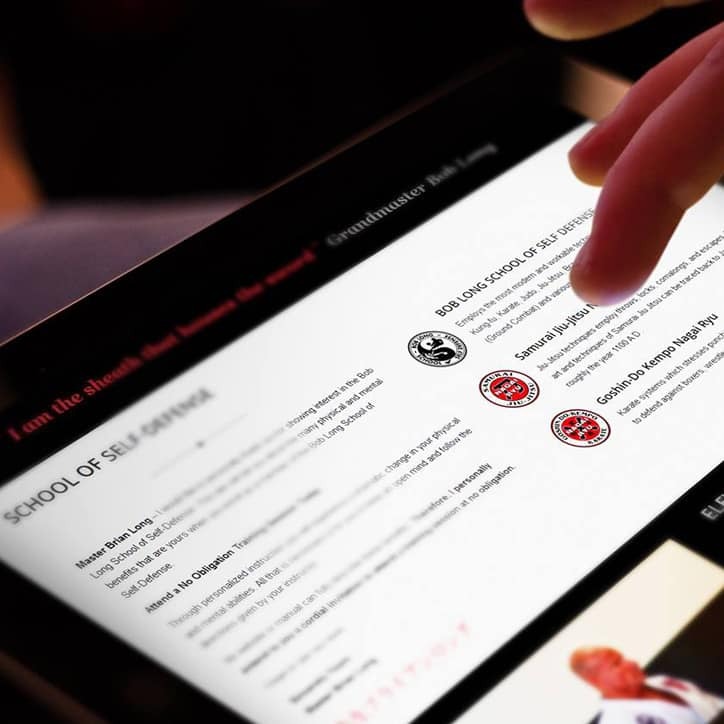 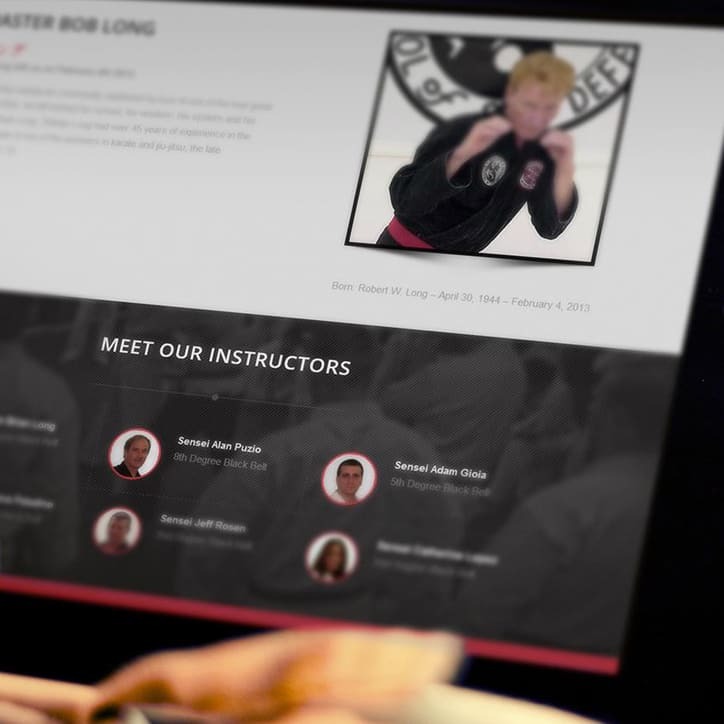 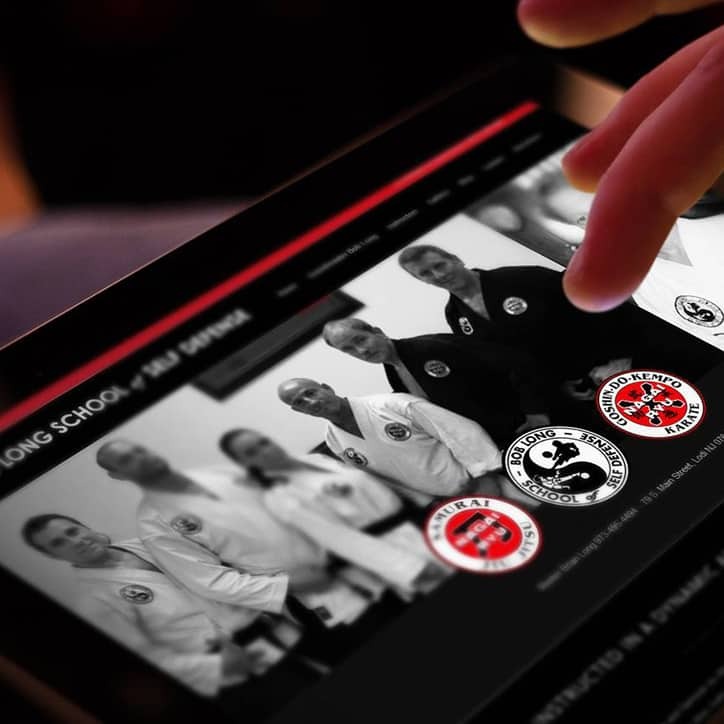 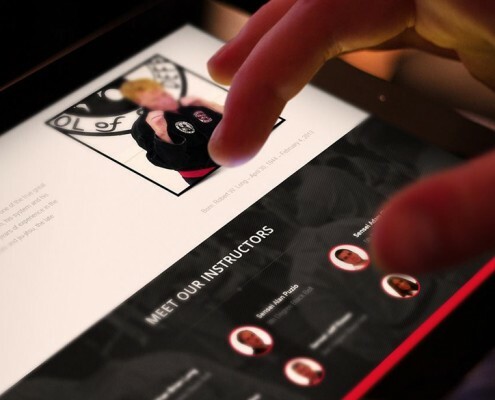 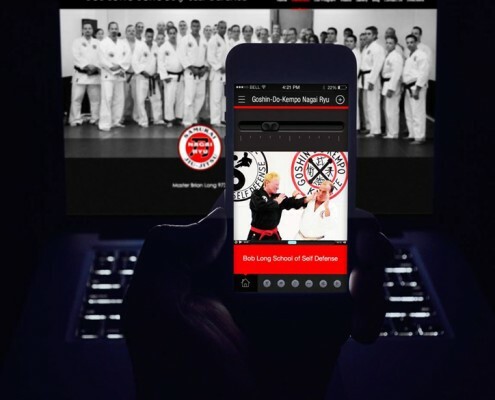 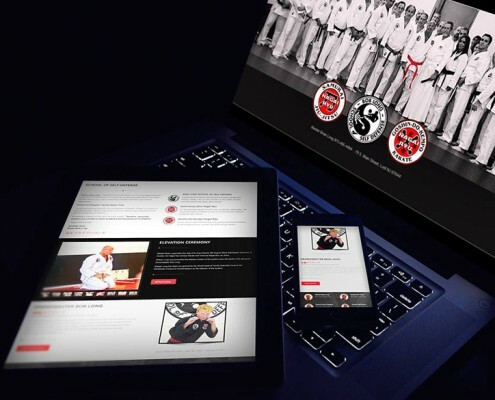 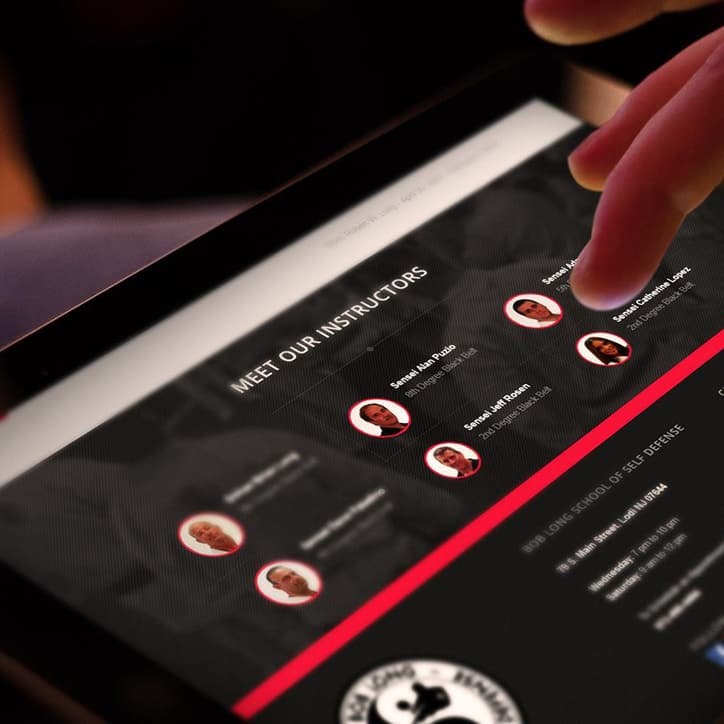 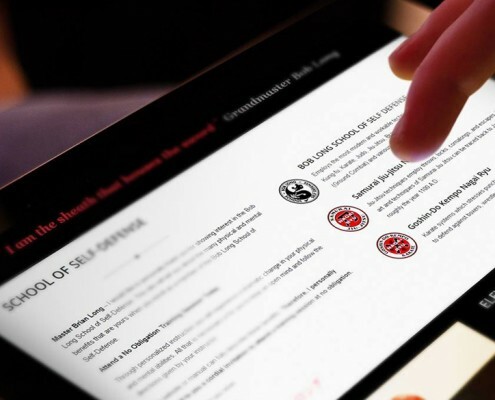 We created a mobile responsive website for the Bob Long School of Self Defense that gave people a look into one of the greatest martial arts schools on the east coast. 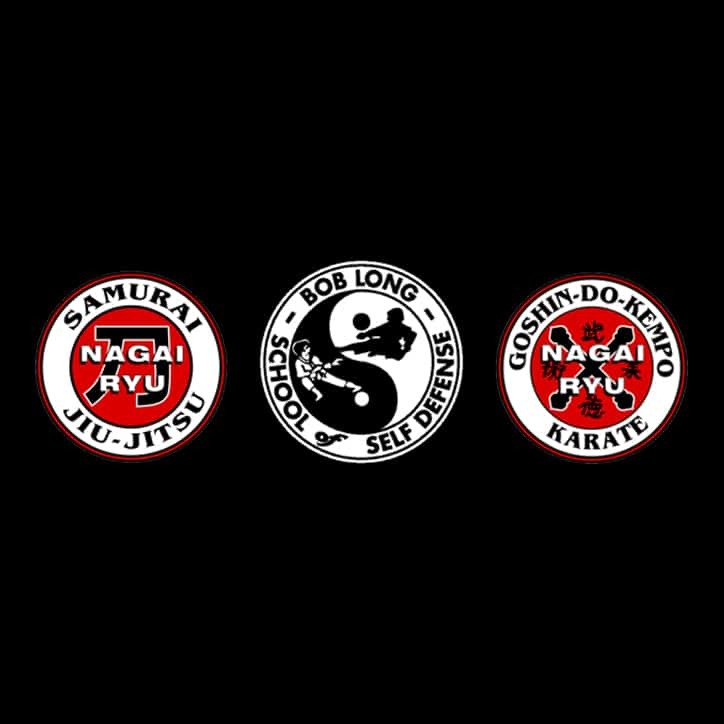 We shot and filmed numerous martial arts techniques performed by students and masters. 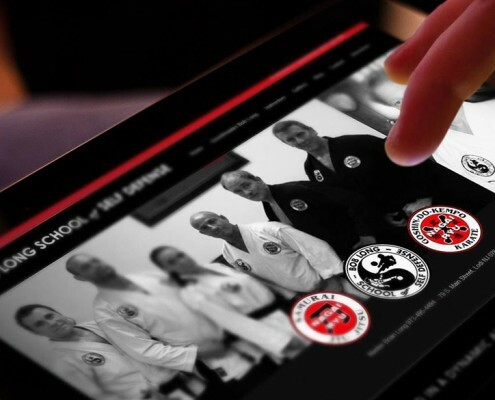 The result was anaward-winning website that masterfully represents the Dojo in the manner it deserves.